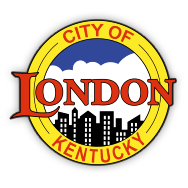 London’s Safety Officer and Director of Risk Management, Rick Cochrane, gave a progress report to the Laurel County Health in Motion Coalition about the City of London’s park progre ss. The City has placed an emphasis on making London’s parks friendly for the entire community, as well as making them a safe place to exercise and play. All of the City’s funding for parks derives from the City’s Restaurant Tax. The Wellness Park includes 47 acres and two miles of off-road biking. 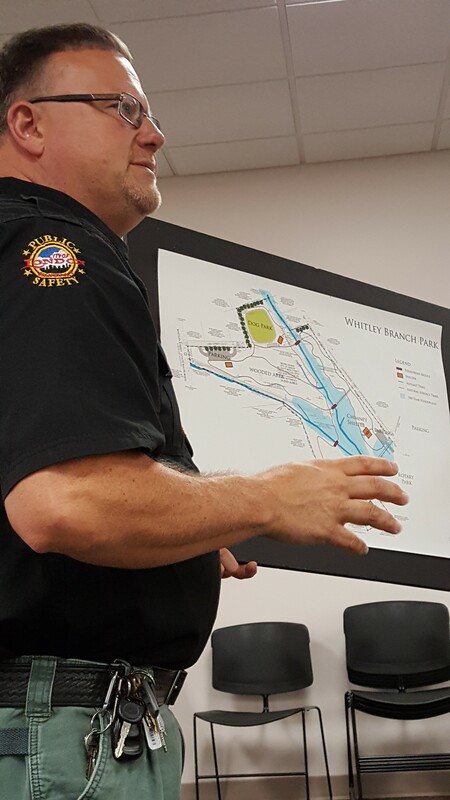 The park is within “Phase 5” and will include more parking, two new bathrooms, a splash pad, two volleyball courts, an extra walking trail, and an additional shelter. 2017. The dog park will include separate roaming areas for small and large dogs. The Rotary Park is currently complete and is the only park in the state that is totally handicap accessible. The Treetop Adventure Park located within the Levi Jackson Wilderness Road State Park is now open. The aerial park allows guests to travel through five trails and 60 obstacles within the treetops. There are five trails with 12 elements, each color-coded from beginner to advanced. There’s ziplines, challenges, bridges, and more. The City’s partnership with the Laurel County Health in Motion Coalition is key in helping make London a healthier place to live, work, and play.